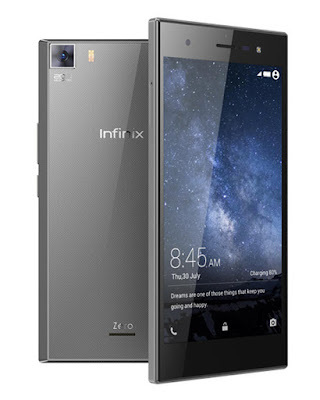 This Infinix Zero 3 is the successor of infinix Zero 2. Infinix took it to a whole new level with the Zero 3, with 3GB of RAM, 2.2GHz octa-core processor, the Zero 3 is expected to deliver a very smooth performance. And it powered with a 3030mAh non-removable large-capacity battery which supports fast charging. Looking at the Infinix hot 3, it looks very much like the hot note; with re-introduction of physical navigation buttons and the increase in screen size from 5 – 5.5 inches. Hot 3 is also powered by 1GB RAM, and runs on Android 5.1 Lollipop with XUI on top. 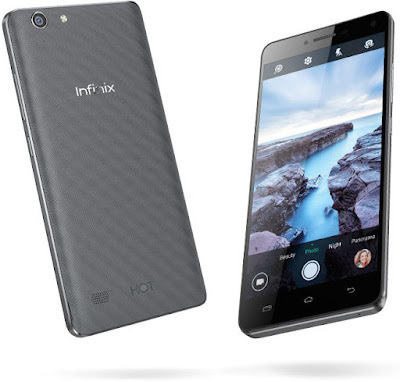 It has a 1.3 GHz MediaTek Quad-core processor; powered by a 3000mAh battery.